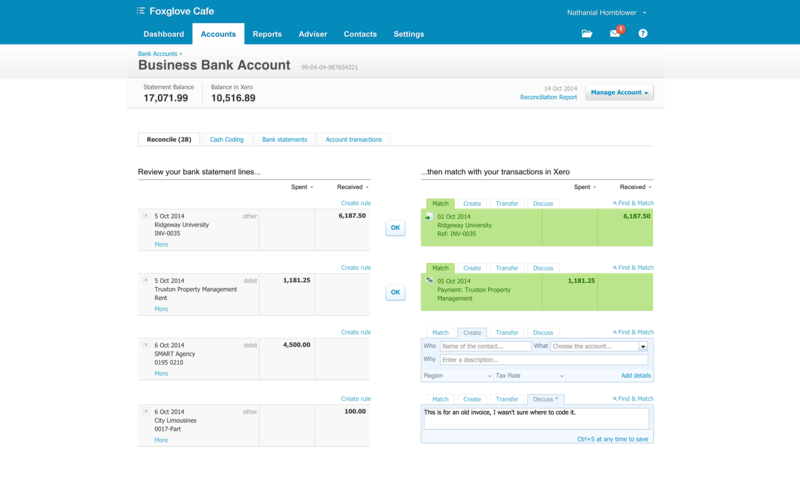 Xero - 3 Tips To Help Improve Your Cashflow Using Our Favourite Accounting System! 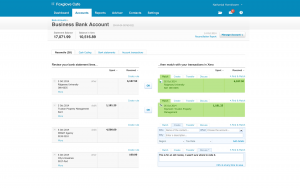 We think it has lots of features to help improve any business's cashflow. Read on to find how our top tips can help you! Xero comes with many benefits. Invoices can be sent by email as attachments, which means that invoices are sent instantly, rather than by snail mail. Plus Emailed invoices are harder to ‘lose’, and a copy invoice is just a click away. Repeating invoices can be created and emailed automatically in Xero (or ‘automagically’ as I like to say). Clients can log in to their account online and see what they owe. Clients can pay easily online. GoCardless can integrate with Xero, offering a fantastic Direct Debit service. Paypal can be set up as your default payment service too, and that is often a very easy payment prompt for many people. Automated reminder emails (worded to your liking) can be sent out to overdue debtors. Instant bank feeds (a much loved feature of Xero) gives you up-to-date bank receipt information, helping you stay on top of your debtors. Watch out for more top Xero tips from us in following blog posts. Try all the top tips above to improve your cash flow. You won't be disappointed. They are very easy to do, and you will get even more benefit and generate more cash from our favourite accounting tool. If you know of any other tips which really work improving your cash flow using all the functionality of Xero that can be shared with our readers then let us know via the comments or through LinkedIn.